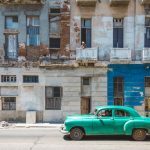 11+ secrets Pyongyang photos show the many sides the capital of North Korea - Living + Nomads – Travel tips, Guides, News & Information! 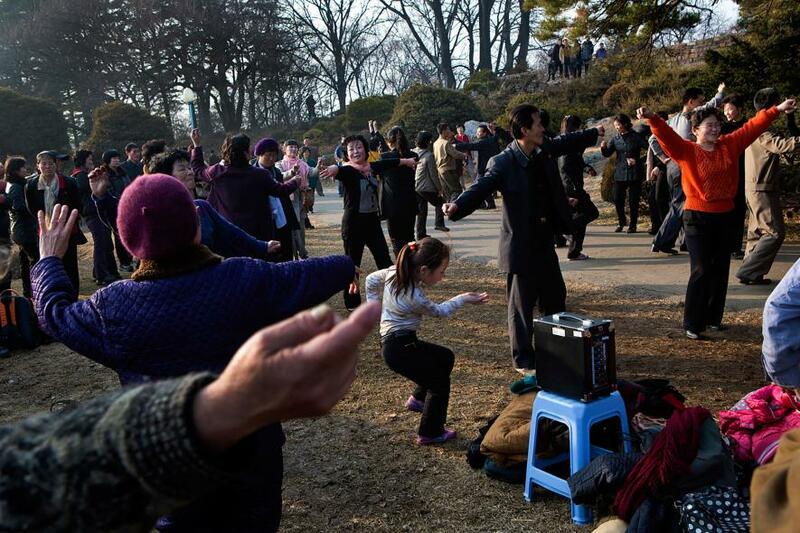 With an eccentric leader, a radical propaganda machine, highly-choreographed military marches and colorful mass rallies, North Korea fascinates like no other nation does. 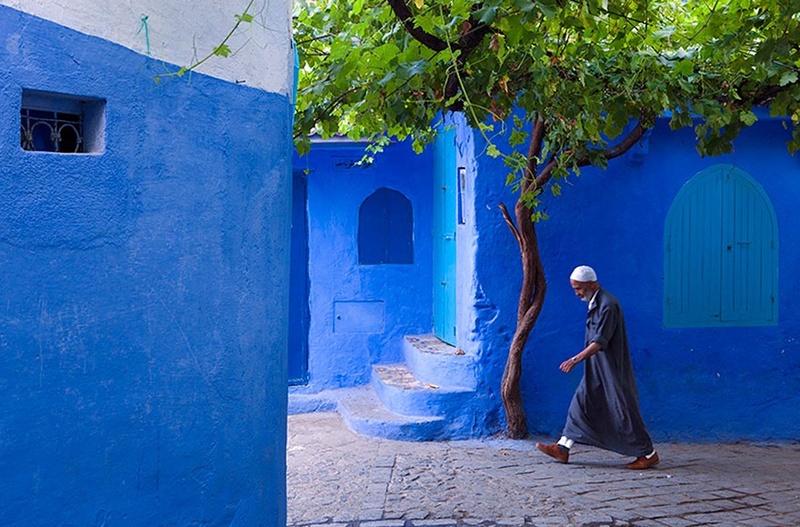 But with strict limits on tourism and foreign reporting, little information about daily life inside the Hermit Kingdom crosses its borders. 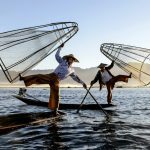 Photographer Wong Maye-E regularly travels to the secluded Asian nation for the Associated Press. 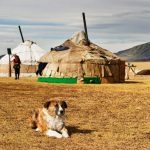 She returned from a trip last month with a series of stunning images that provide a rare and fascinating look inside daily life in the North Korean capital. 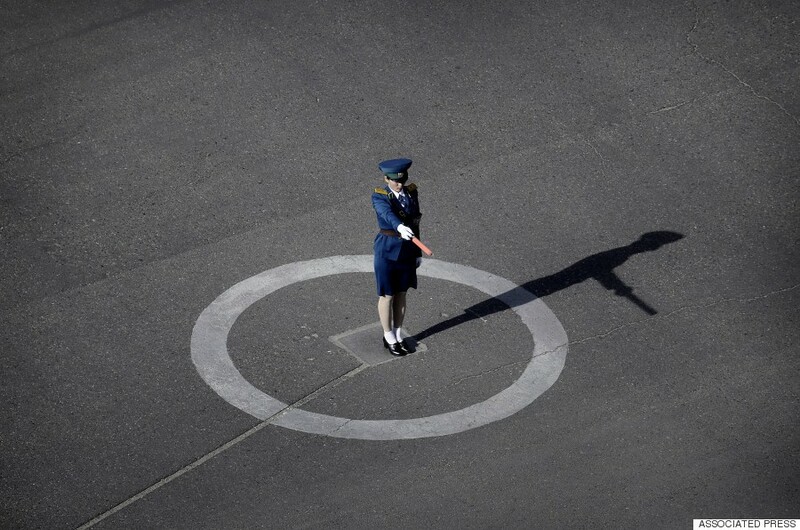 A North Korean traffic police woman performs her duties, Monday, May 4, 2015 in Pyongyang, North Korea. 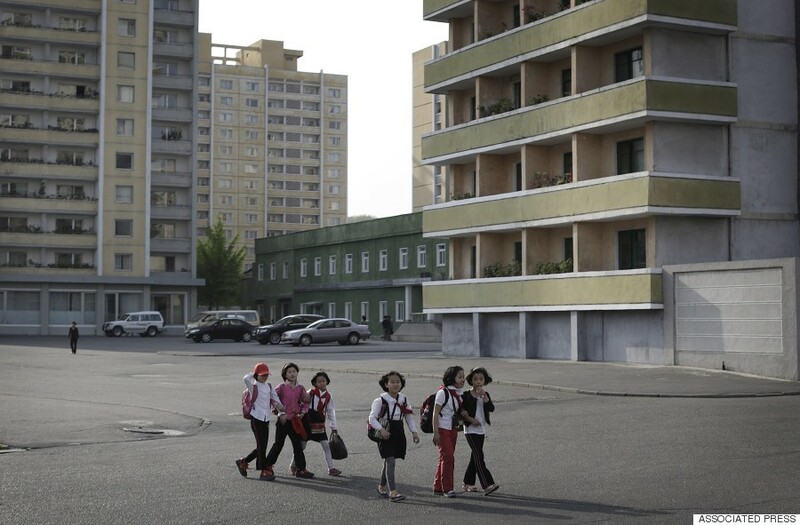 North Korean school children walk past an apartment complex, Tuesday, May 5, 2015 in Pyongyang, North Korea. 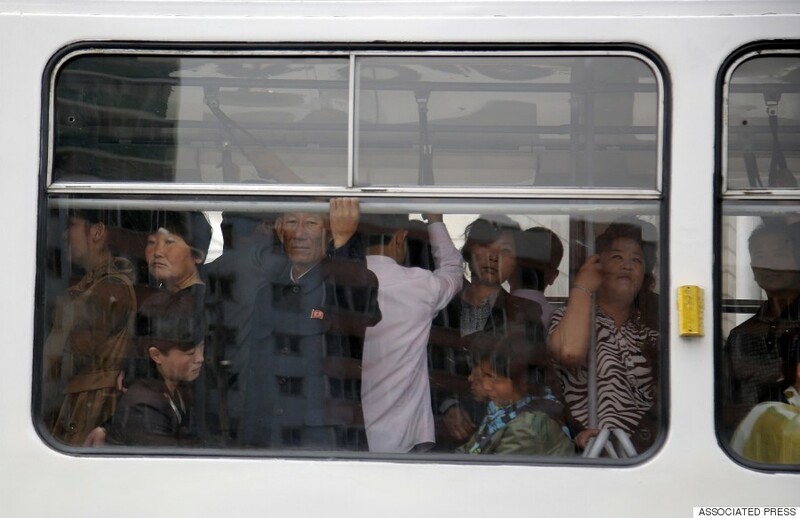 North Korean commuters ride on a city trolley bus, Saturday, May 9, 2015 in Pyongyang, North Korea. 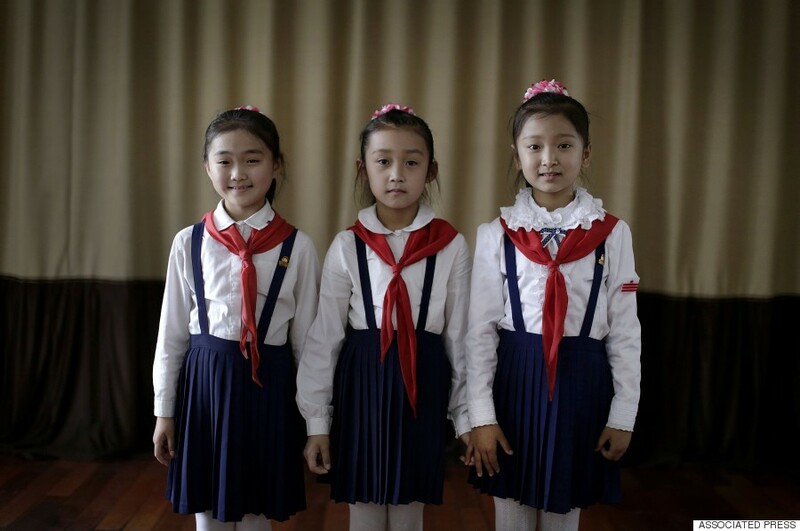 Sin Ji Ye, 9, left, An Rye Jong, 10, center, and Kim Ye Yon, 8, right, who all want to grow up to become professional singers, attend a singing class which they have been taking for two, four and one year respectively, Thursday, May 7, 2015 in Pyongyang, North Korea. 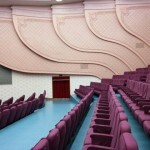 The Pyongyang School Children’s Palace, which opened in 1963 is a place where talented school children go to learn extra curricular activities, and is also one of the places that tourists visit while in Pyongyang. 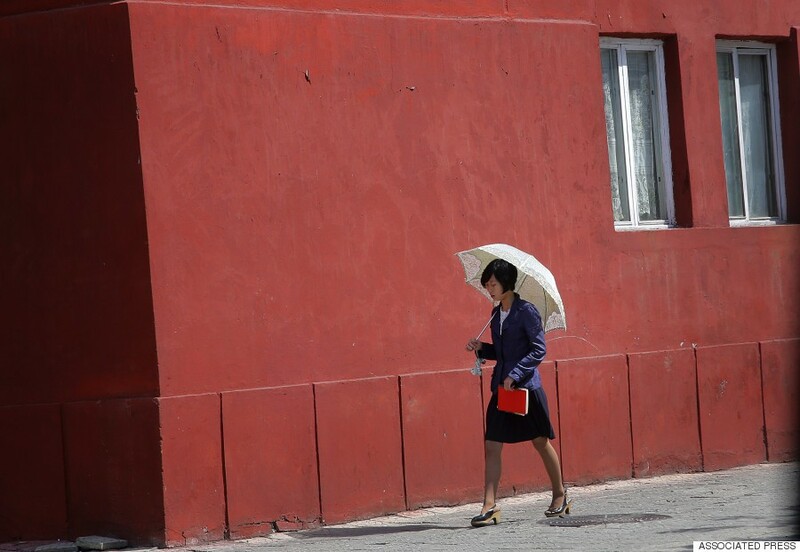 A woman walks down a street under the shade of an umbrella, Saturday, May 9, 2015 in Pyongyang, North Korea. 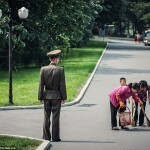 Umbrellas have become a popular accessory for well-heeled women in Pyongyang especially during the spring and summer. In this Thursday, May 7, 2015, file photo, school girls are silhouetted during a dance class, in Pyongyang, North Korea. 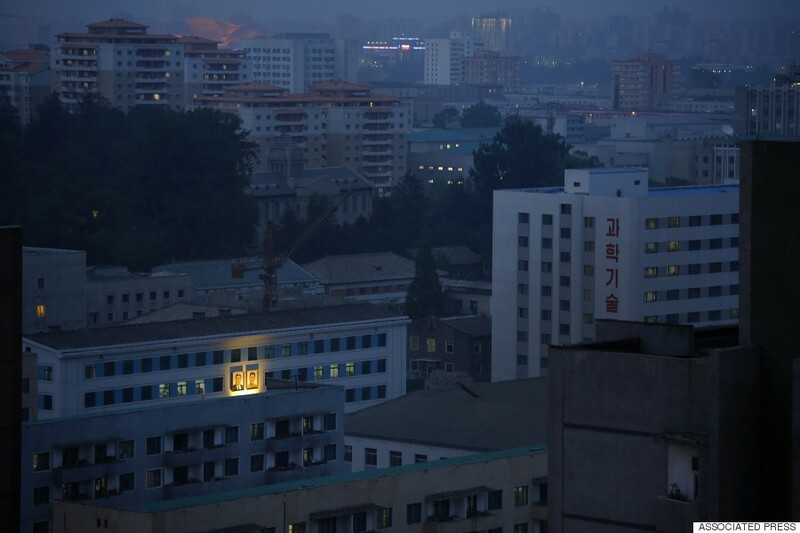 In this Friday, May 8, 2015, file photo, portraits of the late North Korean leaders Kim Il Sung, left, and Kim Jong Il, right, glow on the facade of a building as dusk descends upon Pyongyang, North Korea. In Pyongyang, commercial advertisements are rarely seen in public, but portraits of the late leaders and propaganda slogans are a common sight on buildings and along the streets. 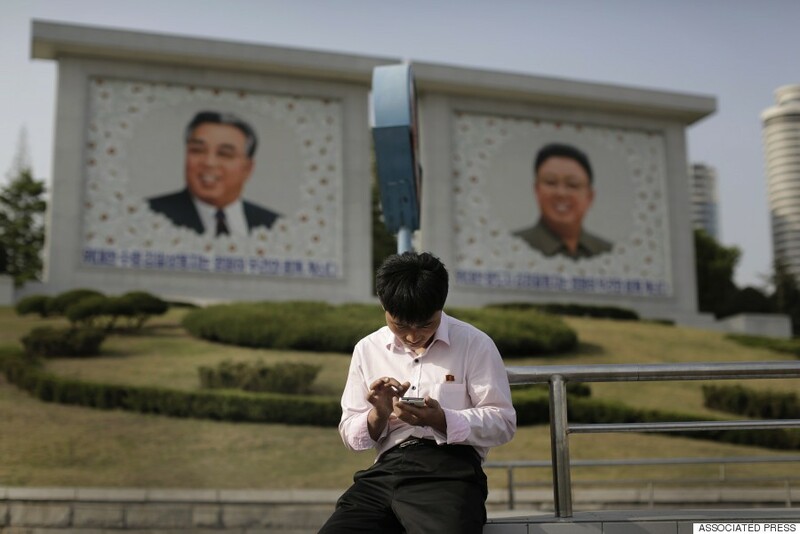 In this Tuesday, May 5, 2015, photo, a man sits in front of portraits of the late North Korean leaders Kim Il Sung, left, and Kim Jong Il, right, as he uses his smartphone in Pyongyang, North Korea. 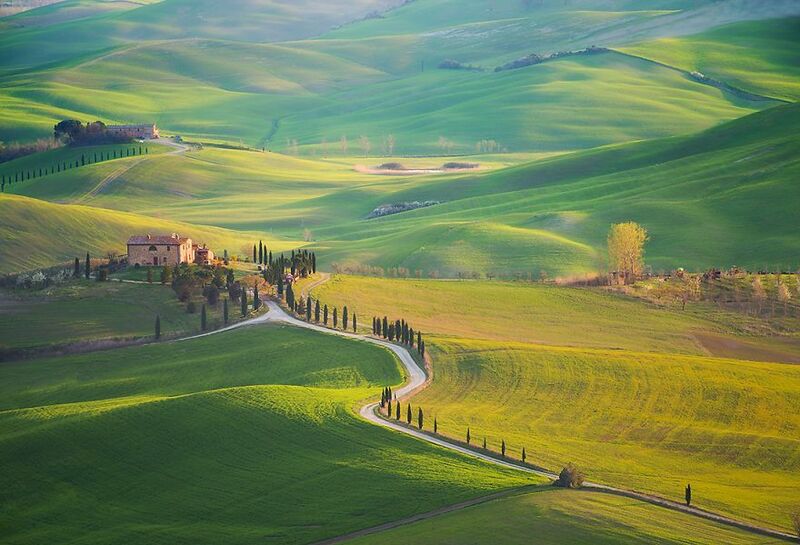 North Korean officials have unveiled a mobile-friendly online shopping site. 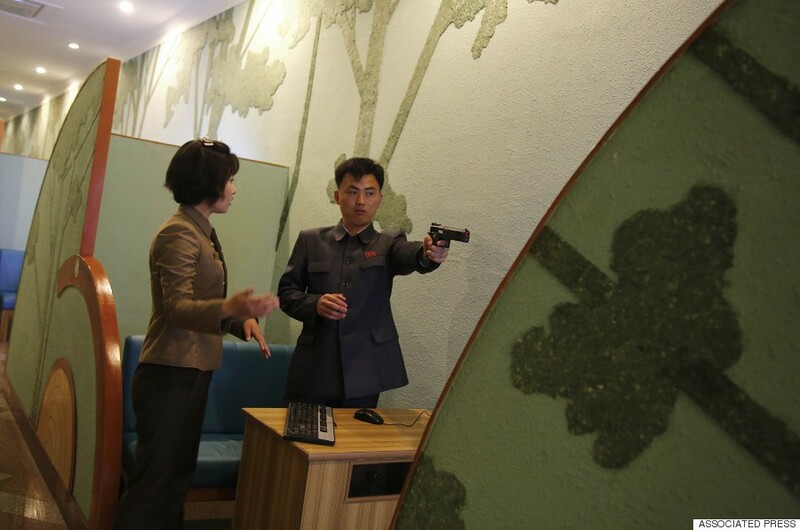 In this Monday, May 4, 2015, photo, a staff member coaches a North Korean man at a shooting arcade, one of the more popular tourists sites in Pyongyang, North Korea. 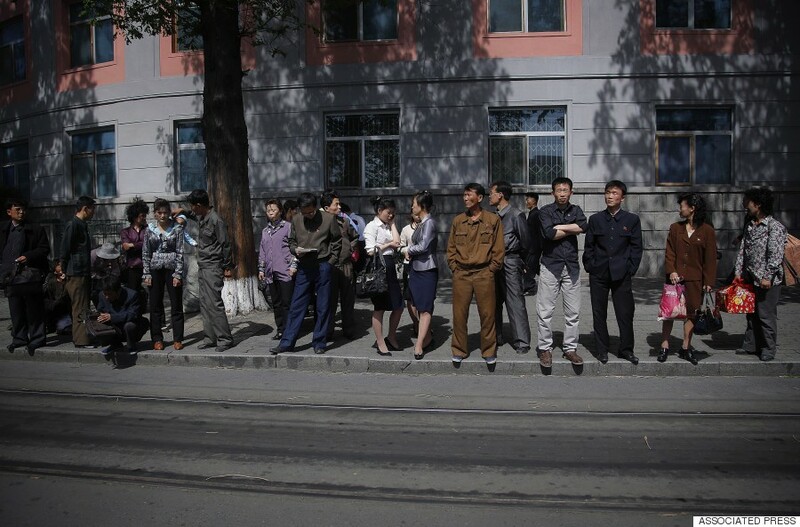 North Koreans wait in line for a city trolley, Monday, May 4, 2015 in Pyongyang, North Korea. The city trolley is one of the more common modes of public transportation used by commuters to get around the city. 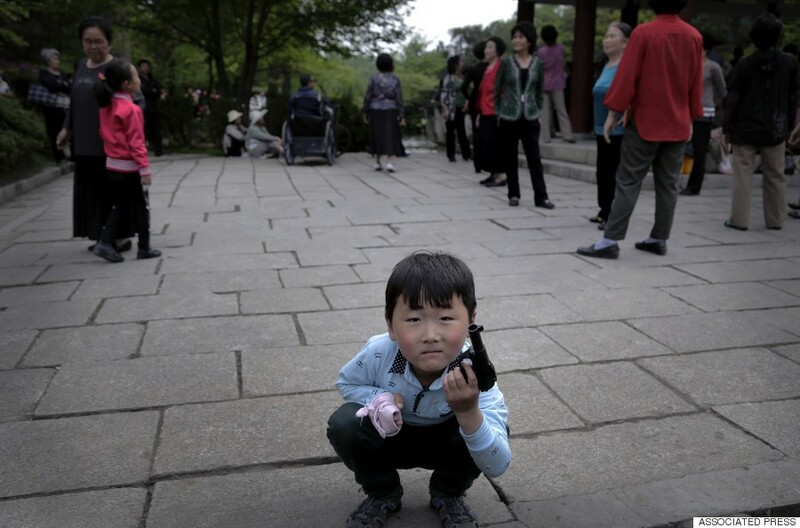 A North Korean boy plays with a toy pistol as people gather around a gazebo at the Moranbong (Moran Hill) in Pyongyang, North Korea on Sunday, May 3, 2015.